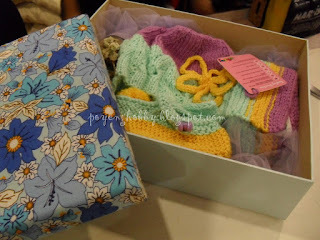 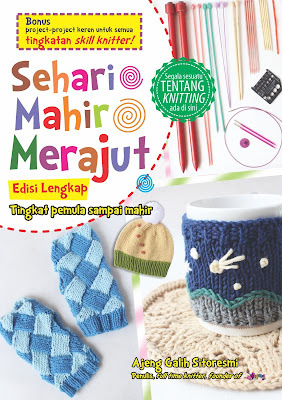 Poyeng hobby Blog: special handknit for special baby... part two! 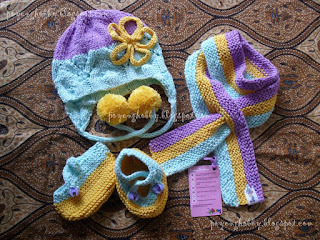 special handknit for special baby... part two! 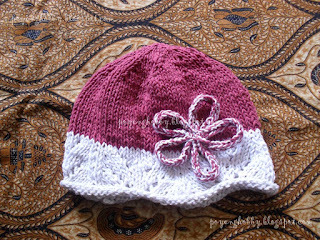 Special handknit for special baby.... part two!